Ayurvedic spa treatments are unique and deeply relaxing spa procedures that originate in Ayurvedic medicine. Under the guidance of a qualified Ayurvedic practitioner however, Ayurvedic body treatments have deeper, therapeutic intentions for health and healing. Let us explain. A spa may offer you Ayurvedic spa treatments for relaxation and rejuvenation and you may find them quite amazing. Typical spa treatments are non-medical procedures. They include processes like bathing or soaking the body through various means. Steam, sauna, hot tub, massage and aromatherapy are some typical spa experiences you’re probably familiar with. According to the International Spa Association, a spa is devoted to overall well-being through a variety of professional services. The goal is renewal of mind, body and spirit. Ayurveda is gaining popularity in many types of spas. You can now find Ayurveda’s influence at club spas, medical spas, mineral spring spas, resort or hotel spas, mobile spas, cruise spas, day spas and destination spas. The purpose of Ayurveda goes beyond relaxation. Ayurvedic medicine aims to maintain the health of the healthy and mitigate the diseases of the sick. It’s a complete holistic medical system. In India, you can find Ayurvedic medicine at Ayurvedic hospitals and panchakarma centers, retreat centers for lengthy wellness stays. Spa treatments at these centers are intended to reestablish equilibrium of the Ayurvedic doshas. Equilibrium is equivalent to health. Ayurvedic spa treatments mainly include various types of abhyanga or massage. But these massages are different from conventional massage. Ayurvedic spa treatments have a therapeutic value that is tailored to each individual’s dosha or body type. They may use copious amounts of herbal oil or activate specific marma points on the body. They can also be used with therapeutic intention in a particular series to promote healing. Ayurvedic medicine is more than 5000 years old. It’s a holistic science with several branches of medicine from surgery to obstetrics and toxicology. Many traditional procedures and treatments are used throughout Ayurvedic medicine. These treatments are being adapted to fit the needs of modern, western spas. Though it’s wonderful that many more people can now experience the benefits of Ayurvedic body treatments, the authenticity of the procedures or medicine should not change. These are the benefits of Ayurvedic spa treatments. Ayurvedic spa treatments utilize medicated herbal oils. Oils are selected according to the client’s body constitution or prakriti and health issues, if any. 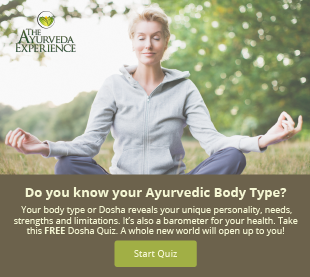 In Ayurveda, every person has a unique body constitution. No two Ayurvedic treatments are the same. Ayurvedic spa treatments are helpful in various Vata disorders. Vata dosha is considered to be the major cause of pain in the joints and muscles. 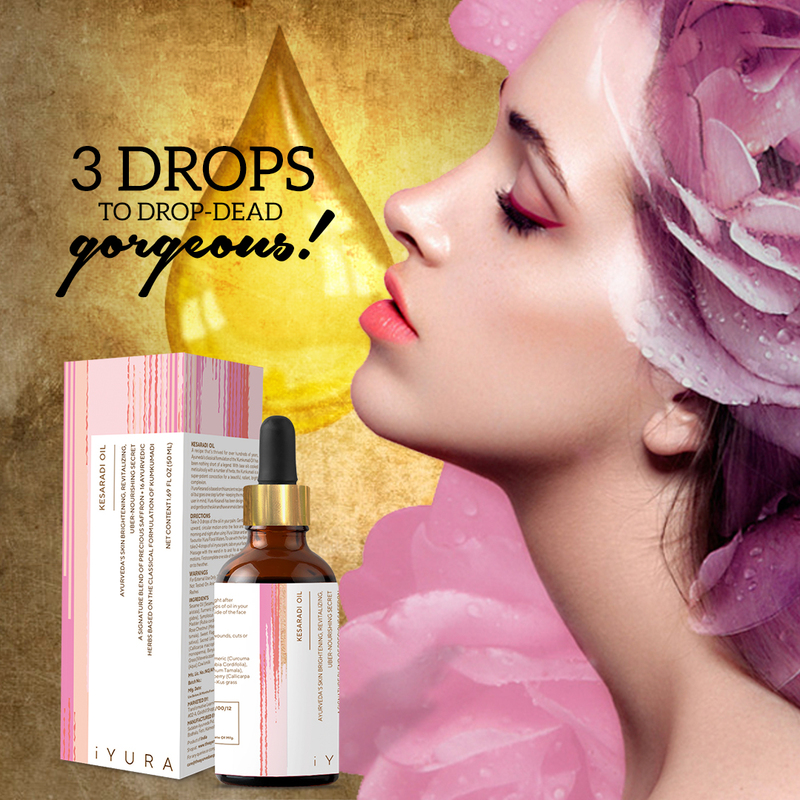 Oil is believed to pacify vitiated Vata dosha when used superficially over the skin. 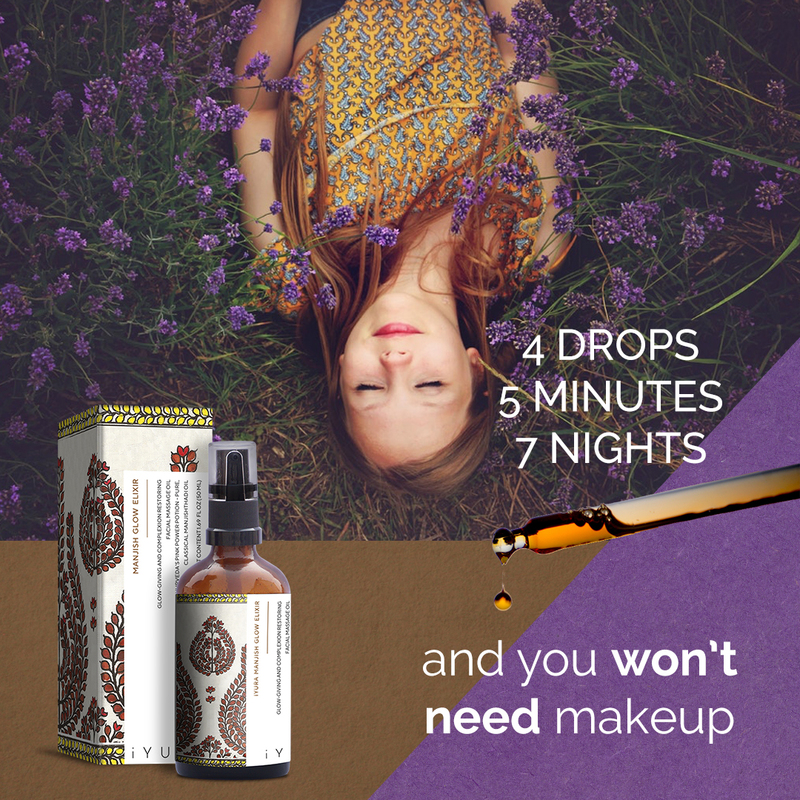 Your Ayurvedic practitioner can guide you as to which oil is best for you. Besides helping Vata dosha, Ayurvedic spa treatments also help Pitta and Kapha disorders. Other than oil, herbal powders, herbal pastes, ghrita or clarified butter are used in abhyanga or massage. They are helpful in pacifying vitiated Pitta and Kapha dosha. Abhyanga may be done as part of snehan karma or oleation. This is a preliminary act before panchakarma therapy, the Ayurvedic detoxification process. It is believed that it helps in bringing doshas from the periphery of the body towards the core, where they can be eliminated through the natural orifices. Panchakarma therapy is a group of five procedures which are used to clear the channels, detoxify the body naturally and balance the vitiated doshas. Ayurvedic practitioners or trained Ayurvedic massage therapists who do abhyanga will also take care of marma points. Marma points are 107 anatomical points on the body, each of which are of utmost importance. Marma therapy is a type of Ayurvedic therapy in which marma points are gently massaged in different manners. The purpose is therapeutic, for relief from particular diseases. Marma therapy has evolved over time. It was initially practiced during periods of war. Marma therapy provided relief from injuries and informed the practice of surgery. With time and practice marma therapy evolved, mainly in South India through traditional practitioners. It is now practiced and passed on to younger generations. Sincere students of Ayurveda learn how to improve various health conditions and their own overall wellbeing. In the renowned Ayurvedic texts Charaka Samhita and Ashtanga Hridaya, there is a description of abhyanga and its benefits. The techniques used today however are a combination of both guidance from these texts and the experience of different Ayurvedic schools passed on from generation to generation. This list of Ayurvedic spa treatments is based on external use of oleation therapy according to the Ayurvedic texts.1 Additional procedures related to Ayurvedic spa treatments are also available through qualified centers, hospitals and practitioners. Abhyanga is an oil-based full body massage with medicated herbal oils. The use of herbal oils varies from person to person according to their physical constitution or prakriti and any disease involved. In this type of massage, the strokes are performed in an upward movement, from below upwards. This is the opposite direction that is used in traditional abhyanga. A paste formed from powdered herbs and grains is used. There are two types of Ayurvedic dry powder massage – snigdha or oily and ruksha or dry. In snigdha udvartana, a paste is made from herbal powders with medicated oil or ghrita (clarified butter). According to the Charaka Samhita, it is advised to do this process on emaciated people. Ghata means to impart pressure and pada means foot. This massage is done with the help of the feet.7 However it should be done in a gentle way by a trained massage therapist. It is mentioned in the Sushruta Samhita that he who receives padaghata daily will never fall sick. Disease will avoid that person ‘like a deer does not come near the vicinity of a powerful lion’. When medicated oil, ghrita, herbal decoctions, buttermilk or other liquids are poured over the body it is called parisheka. Parisheka is also known as seka, sechan or parisechan.8 It provides simultaneous snehan (oleation) and swedan (steaming). The sprinkling, showering and stream-pouring of medicated liquids is known as parisheka. Samvahan is a type of gentle, mild massage. The therapist uses oil and his or her hands to do the massage.9 Slow and rhythmic stroking is done. Murdha means head. Tail means oil. This is a procedure done over the head with herbal oils for a fixed time period. Vagbhata further divided murdha tail shiras tarpanam into four categories. These are the benefits of shirodhara. Helpful in boils over the head and scalp. Ayurvedic spa treatments are based on traditional Indian medicine and so this science has some precautionary measures before performing every procedure. Be sure to seek out a qualified professional if you’re in need of medical attention. Also, not every Ayurvedic medicine or Ayurvedic procedure has the same effect on everyone. The Ayurvedic texts include contraindications for people and diseases, in which Ayurvedic spa treatments should not be performed. Always perform any Ayurvedic spa treatment under the supervision of a trained Ayurvedic practitioner. Avoid any kind of problem and reap the health benefits to the fullest with proper application of these processes. Ayurvediya Panchkarma Vigyan by Vaidya Haridas Shridhar Kasture, page no.82, published by Shri Vaidyanath Ayurveda Bhavan Pvt. Ltd. 2018. Ayurvediya Panchkarma Vigyan by Vaidya Haridas Shridhar Kasture, page no.83, published by Shri Vaidyanath Ayurveda Bhavan Pvt. Ltd. 2018. Ayurvediya Panchkarma Vigyan by Vaidya Haridas Shridhar Kasture, page no.84,85, published by Shri Vaidyanath Ayurveda Bhavan Pvt. Ltd. 2018. Ayurvediya Panchkarma Vigyan by Vaidya Haridas Shridhar Kasture, page no.87, published by Shri Vaidyanath Ayurveda Bhavan Pvt. Ltd. 2018. Ayurvediya Panchkarma Vigyan by Vaidya Haridas Shridhar Kasture, page no.87,88, published by Shri Vaidyanath Ayurveda Bhavan Pvt. Ltd. 2018. Ayurvediya Panchkarma Vigyan by Vaidya Haridas Shridhar Kasture, page no.88,89 published by Shri Vaidyanath Ayurveda Bhavan Pvt. Ltd. 2018. Ayurvediya Panchkarma Vigyan by Vaidya Haridas Shridhar Kasture, page no.89 published by Shri Vaidyanath Ayurveda Bhavan Pvt. Ltd. 2018. Ayurvediya Panchkarma Vigyan by Vaidya Haridas Shridhar Kasture, page no.90,published by Shri Vaidyanath Ayurveda Bhavan Pvt. Ltd. 2018. Ayurvediya Panchkarma Vigyan by Vaidya Haridas Shridhar Kasture, page no.91,published by Shri Vaidyanath Ayurveda Bhavan Pvt. Ltd. 2018. Ayurvediya Panchkarma Vigyan by Vaidya Haridas Shridhar Kasture, page no.93,published by Shri Vaidyanath Ayurveda Bhavan Pvt. Ltd. 2018. Ayurvediya Panchkarma Vigyan by Vaidya Haridas Shridhar Kasture, page no.94,published by Shri Vaidyanath Ayurveda Bhavan Pvt. Ltd. 2018. Ayurvediya Panchkarma Vigyan by Vaidya Haridas Shridhar Kasture, page no.96,published by Shri Vaidyanath Ayurveda Bhavan Pvt. Ltd. 2018. Ayurvediya Panchkarma Vigyan by Vaidya Haridas Shridhar Kasture, page no.98,published by Shri Vaidyanath Ayurveda Bhavan Pvt. Ltd. 2018. Ayurvediya Panchkarma Vigyan by Vaidya Haridas Shridhar Kasture, page no.100,published by Shri Vaidyanath Ayurveda Bhavan Pvt. Ltd. 2018.